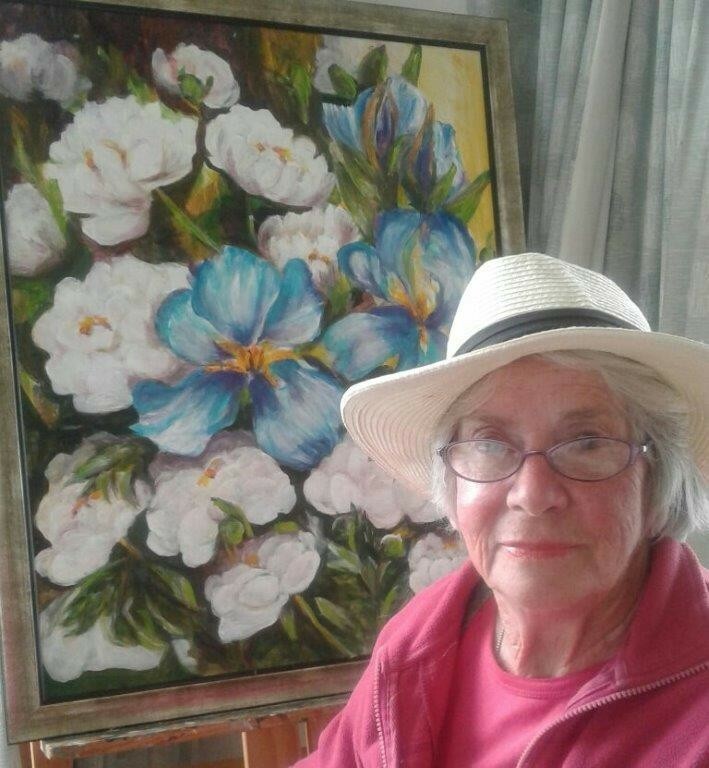 Hi, I'm Judith Dixon and I have been living in Te Aroha for 15 years where I have my home and gallery. Before that I lived at Cooks Beach where I was active amongst art circles selling my landscapes and flowers at several galleries. Several times a year I held garden exhibitions at my home in Cooks Beach. 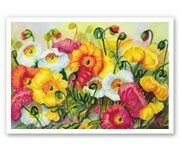 I have been painting for over 40 years and in that time have sold many paintings in New Zealand and overseas. A trip to Australia and Europe aided my ability to improve my painting style. In 2010 I suffered a massive stroke which paralysed the whole of my right side. My painting was a great asset to helping with my recovery. I have slowly brought myself back but have had to teach myself to paint with the left hand. I also have written a children’s book, “Kingfishers and fish who wear sunhats" (please see website for details).